Shopping for teenagers can be complicated. 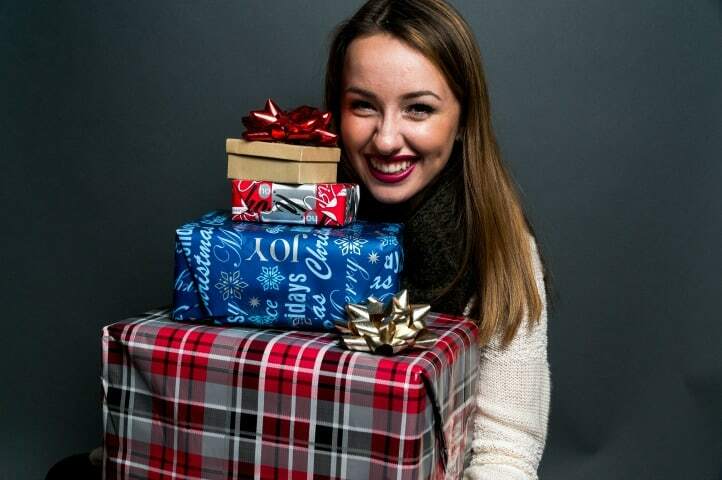 Here’s a list of teen girl gift ideas that might help! I asked my two older daughters to help me out with this gift guide. They provided some insight, and I also included some things my daughters have received as gifts (and enjoyed) themselves. 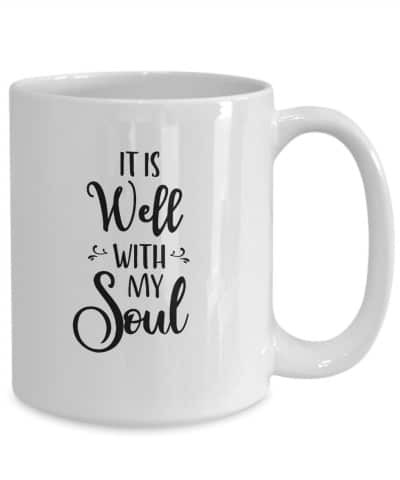 My daughters have received a few of these for gifts, and they love them! The ones with scripture and encouraging quotes are our favorites. 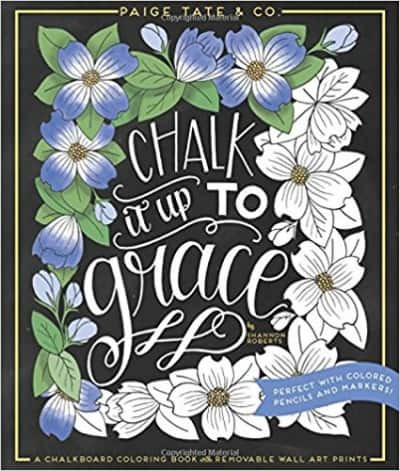 We have this one, which features several Bible verses and the ability to frame the prints or give them as gifts. My girls absolutely love gel pens! They love to use them with their coloring books and they’re also just fun to write with. My older girls both have this book, and it’s really great for learning how to do hand lettering. We love that it’s also very pretty! 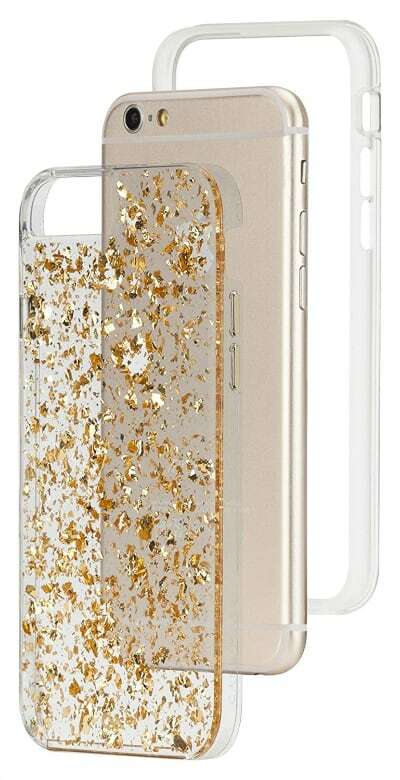 If your teenager has a smartphone (as our older teens do), a phone case can be protective as well as decorative. She might love this sparkly one! 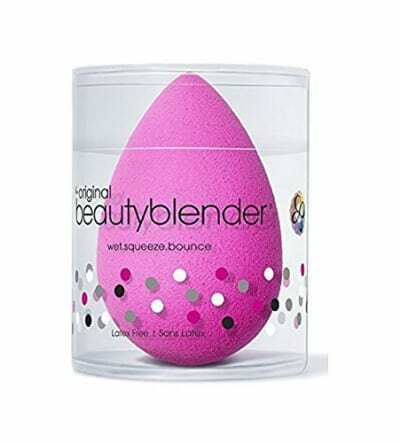 My oldest daughter discovered the beauty blender awhile back, and she now feels like it’s a necessity for getting makeup to blend correctly. 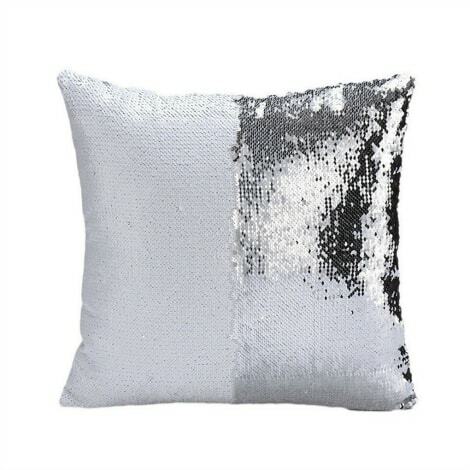 One of my daughters has a sequin pillow that she received as a gift, and it’s a favorite. Fun and sparkly, you can make the sequins go one direction or the other, and you can also make designs with them. 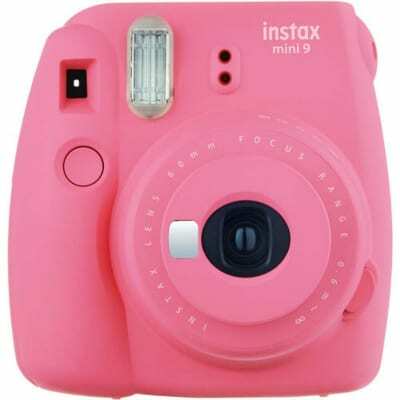 These Instax Mini cameras are so much fun! I actually received one for Christmas last year, and I love it! These film cameras are like the old-fashioned Polaroids, and they produce a print immediately after you take a picture. 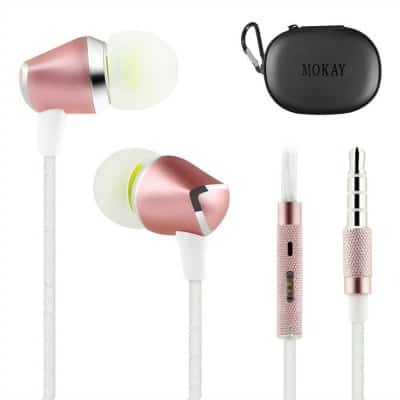 My 16-year-old daughter suggested earbuds as a good gift idea for teenagers, and when she saw these rose gold ones, she said, “Oh, look at those!” This daughter mostly uses her earbuds for doing her Teaching Textbooks math, but sometimes she wants to listen to something when everyone else wants silence. 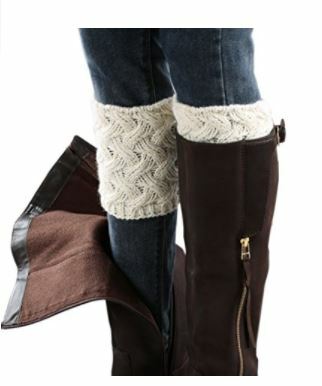 All the girls in our family love wearing boots in the winter, and boot cuffs are especially nice in colder weather. They’re super cute, too. 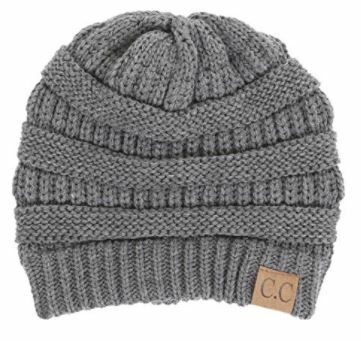 Isn’t this the cutest beanie ever? 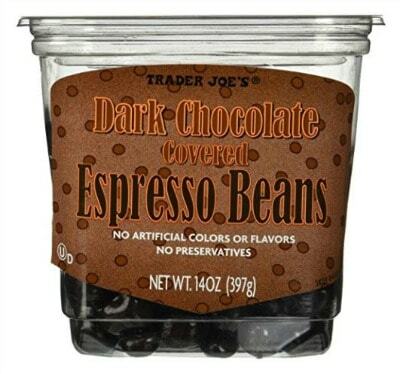 My daughter saw this one and said it would make a great stocking stuffer (hint, hint). It comes in so many colors, too! This is such a sweet message for teen girls to remember! 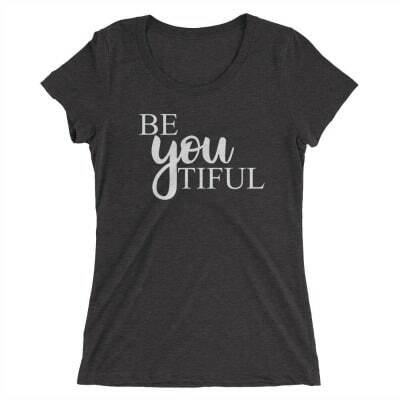 Find a beyoutiful shirt here. 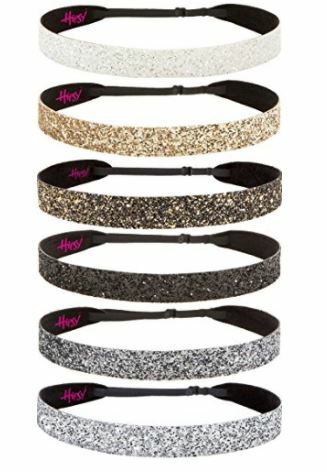 Hairbands are super popular with all three of my girls, and they tend to be drawn to the sparkly ones. These sparkly ones are adorable and they look comfortable, too. When I was in high school I used to use a pencil to put my hair in a bun. 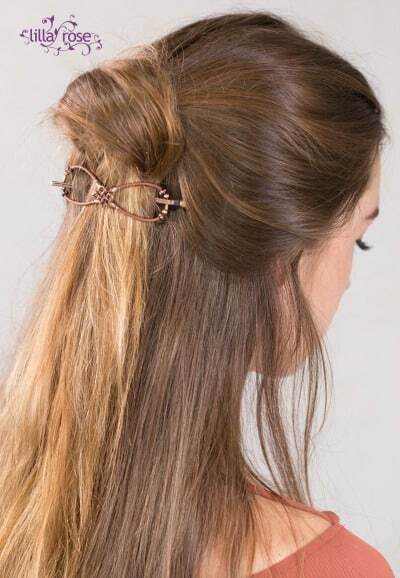 Lilla Rose hair accessories are so much prettier than a pencil! 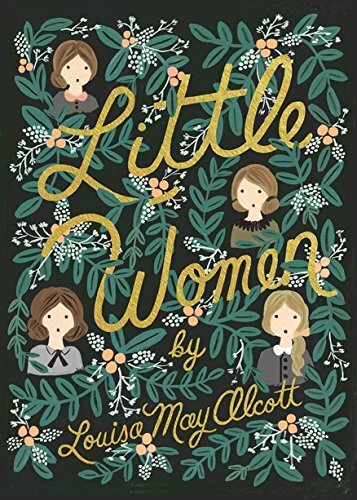 This is a beautiful, gift-worthy edition of Little Women that would make a great gift. 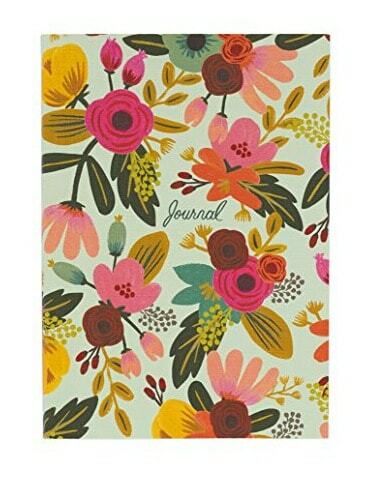 Rifle Paper Co. makes some of the prettiest journals and notebooks I’ve seen. 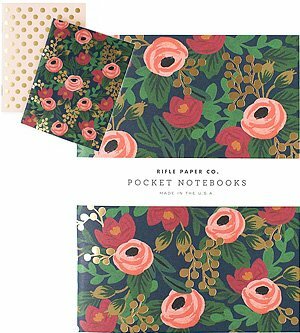 These smaller Rifle Paper Co. pocket notebooks are cute, too. They also sell calendars and other paper products. 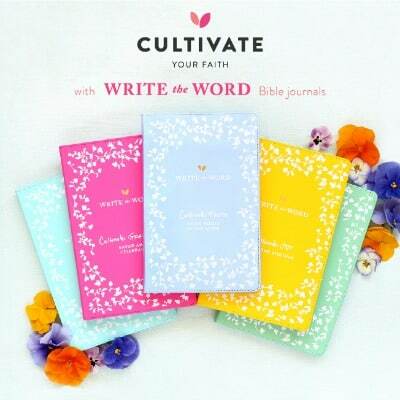 I gave my oldest daughter one of these Write the Word journals for a graduation gift, and she really likes it. They’re beautiful and inspiring. Any girl would love a personalized bar necklace. 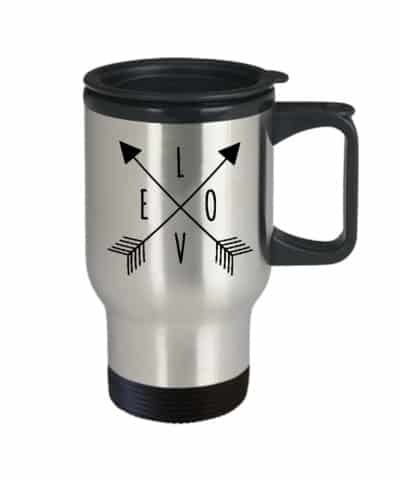 This stainless steel mug is a great gift idea for a coffee-loving teen. Those are some of our best teen girl gift ideas! Want to return to this post later? Share the post or pin it for later by using the graphic below! These are great gift ideas. I love the gel pen idea. So many good things in this post! These are some great ideas and I was looking for inspiration for gifts for my teenage niece – thanks for posting the Homestead Blog Hop! I appreciate this list very much. 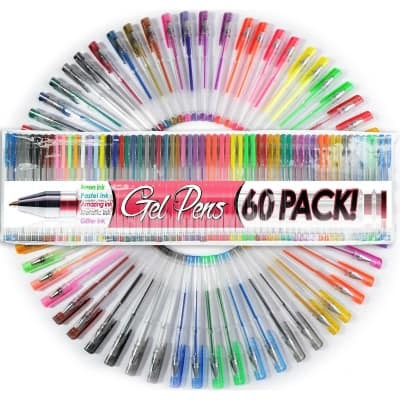 The gel pens and coloring books are becoming very popular, especially. I think my girls would love them. So glad it was helpful, Mrs. White! Thanks so much for stopping by! Great list! Our daughters definitely had a few things similar on the list. 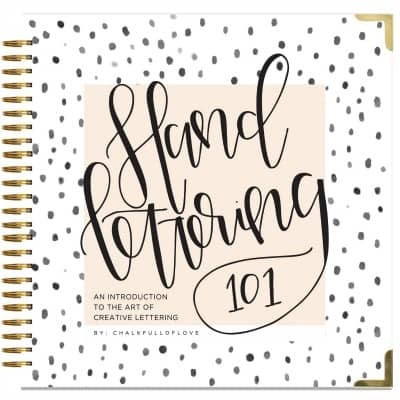 Thanks for linking the hand lettering books…they are in my cart! Joy you just made my Christmas shopping a whole lot easier. Thanks for this guide. Your post is my feature tomorrow at Sweet Inspiration. I’m happy to hear it’s helpful, Mary! And thank you so much for the feature! Coloring books are such a fun gift! Yes, my girls love them! These are all great ideas! My sister got me the camera when I graduated from grad school and I love it! Thanks, Lauren! That camera is so fun!